Stockholm is one of the most beautiful cities in the world. No matter how often I come here, I am always amazed by it. Everything is just so photogenic and picturesque – the parks, the islands, the harbor, the historic colored houses dating back hundreds of years. Stockholm is beautiful. The city spreads itself out across fourteen islands and has a ton of museums, attractions, parks, and art to see while getting lost among the historic streets and buildings. I spent three months living here and now come back every year to visit friends and fall in love again with this Scandinavian gem. Stockholm isn’t the cheapest place in the world to visit but it’s worth every penny coming here and there are many ways to visit on a budget. 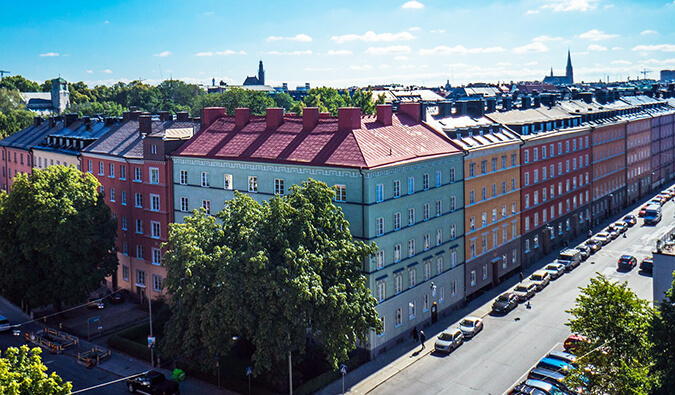 This was the original area of the city and here you’ll see centuries-old buildings, the Nobel Museum, the Royal Palace, cobblestone streets, and the ancient homes of the aristocracy. It is one of the most beautiful and historic city centers in Europe. I never tire of wandering through it. Skansen was the first open-air museum in the world. It’s also a zoological garden specializing in Nordic fauna, such as moose, reindeer, bear, wolf, lynx, and wolverine. 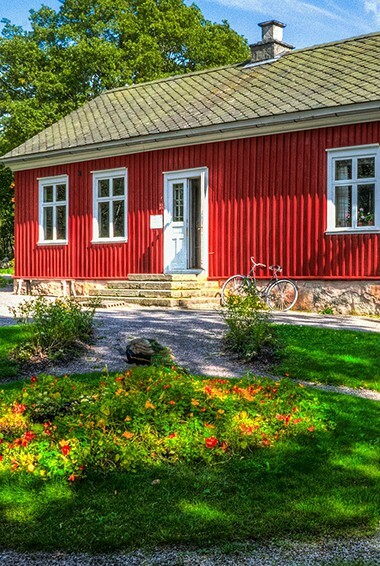 Located on the island of Djurgården, it features over 150 historic buildings from previous centuries. Hosts and hostesses in historic costumes further enhance this attraction, and domestic occupations such as weaving, spinning, and glass blowing are demonstrated. Entry is 100-180 SEK depending on the season. Discounts are available for seniors and students. Stockholm is surrounded by beautiful islands and waterways. You haven’t really see the city if you haven’t explored the neighboring islands. You can find tours from many points in the city. The good tours are the full-day ones that take you out to more secluded islands. Boat tours are only open during the summer. If you’re interested in Scandinavian history, this museum covers the stone age to the Vikings. 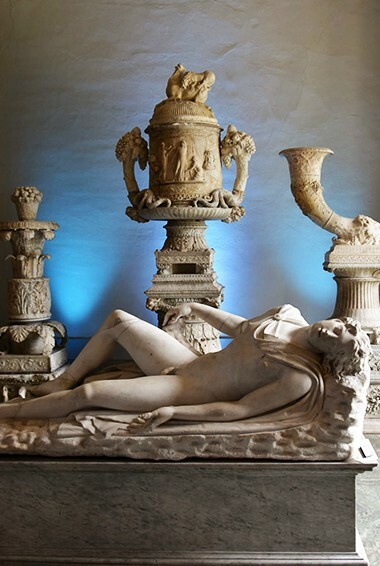 In the Gold Room, you’ll find gold treasures from the Bronze Age to the 16th century. The museum is free Fridays and Wednesdays (4pm-8pm) September-May. Regular admission is 100 SEK, and there are discounts for students and seniors. This museum houses the world’s only preserved 17th-century ship. 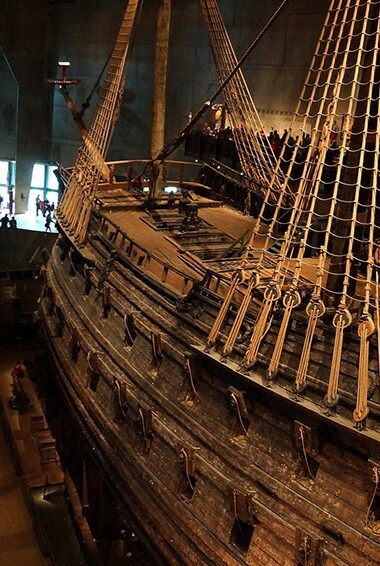 The Vasa was a ship built so poorly it sank a mile from the dock. The cold sea preserved the ship and you can see the whole thing here. The museum all does a wonderful job of putting the ship into historical context. If there was one must see in the city, this museum is it. Admission is 130 SEK. An island right in the middle of Stockholm, there is a lot to do here. You take a walking tour, eat at a relaxing restaurant, enjoy the amusement park, and visit a historic Swedish village. There are a lot of good walking paths here too and it’s a popular spot for a picnic. Rent a bike (240 SEK per day) or treat yourself to a bike tour of the city. City Backpacker offers a 3-hour bike tour in the summer months for a reasonable price. The city is not traffic-y and the winding streets are so much fun to explore on wheels. Stockholm is known for their nightclubs and bars. It may be expensive but Swedes love to go out and party. Hit the clubs and party with the locals. Watch out for the blackjack tables (they have them at every club!). My favorites are Strand, Anchor, Retro, Underbar, 54, Utecompagniet, Rose, and Soap Bar. The main nightlife area is called Strueplan. Expect to pay 100-200 SEK per club just in entrance fees! Built between 1697-1754 and located on the east side of the Old Town, the Royal Palace is open to the public. A combined ticket to visit the treasury, reception rooms, and museum costs 160 SEK. The palace is closed when dignitaries are being hosted. The National Museum contains art by Rembrandt, Rubens, Goya, Renoir, Degas, and Gauguin, as well as well-known Swedish artists such as Carl Larsson, Ernst Josephson, C.F. Hill and Anders Zorn. The collection is quite good, especially if you like Scandinavian artists. Admission is 100 SEK, with discounts available for students and seniors. Located underneath the Royal Palace, this museum is one of the better history museums in the city (most stink). You learn a lot of good detail about medieval Sweden and life in Stockholm. It’s an incredible museum that teaches you a lot about how the city grew into what it is today. Admission is 100 SEK and free for anyone under 19. Stockholm’s city hall is a historic brick building that has guided tours every day until 2pm. You can go up to the tower, which provides pretty amazing views of Gamla Stan and the rest of the city. Admission is 100 SEK. This is a mile long walking path that offers fantastic views of Lake Mälaren. It’s a romantic place to watch the sunset in case you’re with a special someone. And, if you’re like me and not, it’s a good place to rest after a long day. Fotografiska is a large photography gallery with numerous expansive exhibits that showcase some of the best works in contemporary photography. There’s a bar on the top floor that also offers a great view. A visit to Stockholm wouldn’t be complete without checking out the quirky ABBA museum. Tickets are not cheap (admission is 195 SEK) but it’s a colorful way to experience Sweden’s legendary pop group. Interhostel, while one of the cheapest in the city, is not that great. Budget hotel prices – Double rooms at budget hotels start around 800 SEK and go up to 1,200 SEK per night. Every hotel includes free WiFi and most budget hotels also include free breakfast. For cheaper options, try Airbnb. Shared rooms average 500 SEK per night, while a private apartment/home costs closer to 1,500 SEK. Average cost of food – Cheap kebabs, pizzas, and outdoor grills (hot dogs, sausages) cost between 55-85 SEK. Groceries cost around 565 SEK for a week, though you can reduce that number significantly if you lower your meat and cheese intake (they are expensive commodities in Sweden!). Beer is around 65 SEK, and drinks/wine begin at 120 SEK. You can find cheap hot dog/sausage stands all around the city for around 25 SEK. A meal at a nice sit-down restaurant with table service and a drink will run you around 260 SEK. Lunch menus cost around 120 SEK. Hermans offers some of the best value in the city for all you can eat healthy food. For a more robust listing of restaurants, check out my guide at the bottom of the page. Transportation costs – You need to purchase a reloadable card in advance, as they are not for sale on the buses. They cost 20 SEK and can be filled with as much credit as you need. A week-long pass is the best deal at 300 SEK, but you need to make sure you use it a lot to get value out of it. Transportation passes can be used on buses, ferries, and trains. Most cabs cost around 285 SEK and should be avoided as the trains and buses run all night. The best way to get from the Arlanda Airport to the city center is by bus. Flygbussarna runs shuttles regularly, with tickets costing 99 SEK (one way). Purchase the Stockholm Card – This pass gives you access to the city’s public transportation system and free entrance into 99% of the museums and canal tours. It’s is well worth the money and will definitely save you a lot more than it costs you if plan to do a lot of sightseeing. 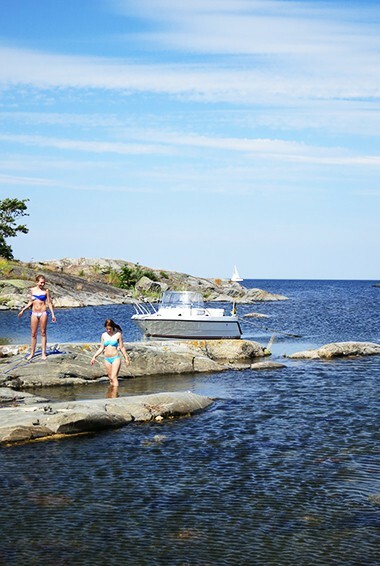 Stay with locals for free – Accommodation is so expensive in Stockholm, you should consider Couchsurfing.com, a site that connects travelers with locals who offer a free place to stay. 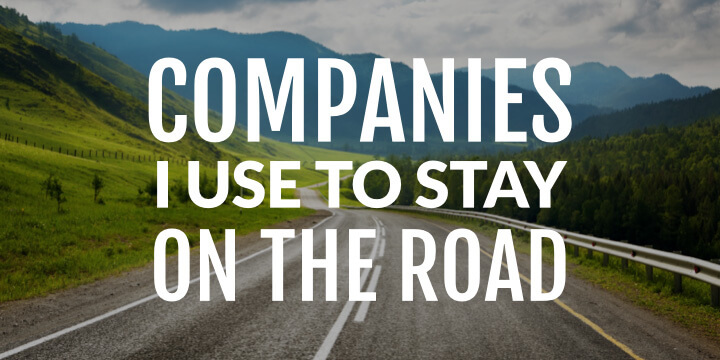 If you can cut out your accommodation costs, you will save a lot of money. 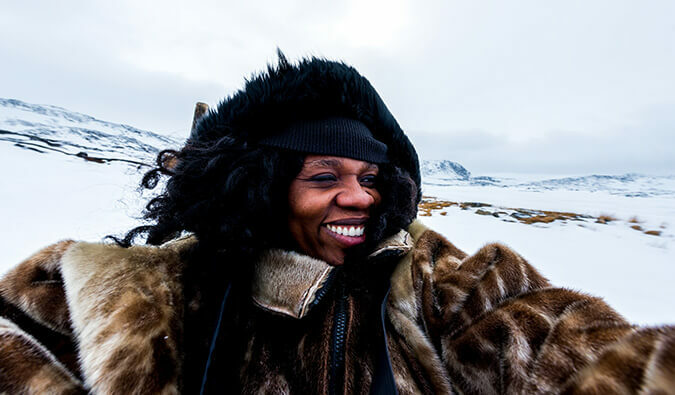 It’s also a great way to get to know the local culture because you’re staying in someones’ home and you can ask them all the questions you want. 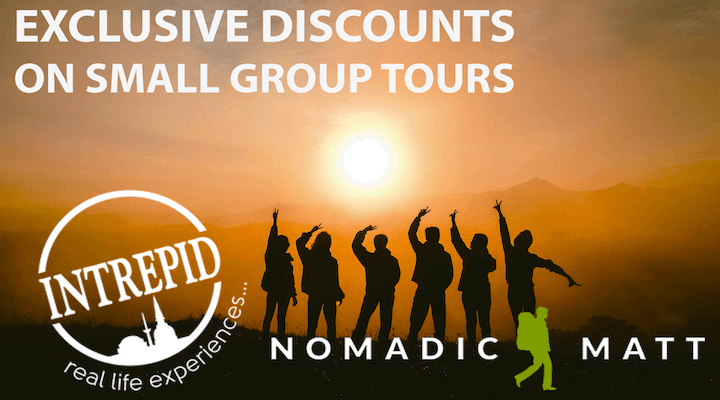 Free walking tours – Free Tour Stockholm runs the best walking tours in the city. 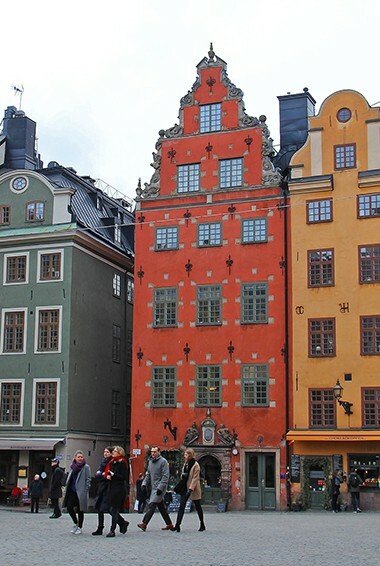 They offer a few different walks each day, including a tour of Gamla Stan. They generally last two hours and are available in English. Drink beer – If you are going to drink, stick to beer. It costs about half as much money as mixed drinks or wine at the bars and restaurants. For greater savings, buy your own alcohol at the government-run Systembolaget. 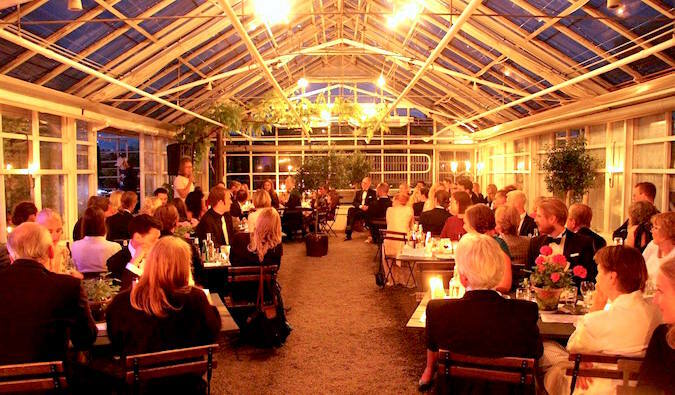 Avoid the big restaurants – Eating out in Stockholm is very expensive. If you want to eat out, try to stick to the outside grills you see on the side of the street. You can find a variety in them and they are only about 200 SEK per meal. Try the lunch buffets – If you choose to eat out, the lunch buffets are an economical way to do so, costing around 105 SEK. They are a popular option with locals. For a healthier option, try Hermans. Get a metro card – If you don’t plan to get the Stockholm Card, make sure you get a week-long metro pass. At 300 SEK for a week’s train ride, it is a better deal than the expensive 115 SEK for 24 hours. Avoid clubs – Most clubs have a 260 SEK cover. Don’t waste your money. Refill your water bottle – Water is about 30 SEK per bottle. Since the tap water is drinkable (one of the cleanest in Europe!) you should just buy one bottle and reuse it. Not only will this save you money, but it will save the environment too! Avoid the taxis – With the subway open all night long, don’t take the cabs. A typical ride is 260 SEK or more and not worth the price. Unless you are far from the train and it’s snowing out, the price is hard to justify. GO DEEPER: Nomadic Matt’s In-Depth Budget Guide to Stockholm! 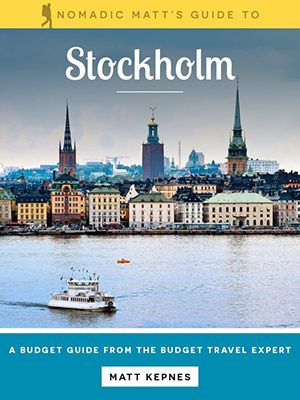 For more in-depth coverage of Stockholm, my 80-page guidebook is perfect for budget travelers like you! 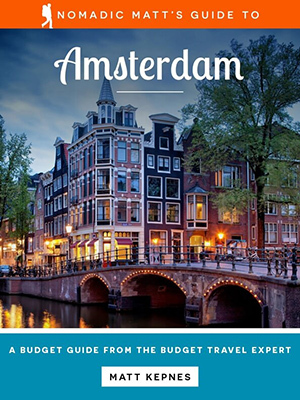 It cuts out the fluff found in other guides and gets straight to the practical information you need to travel and save money in one of the most beautiful cities in the world. 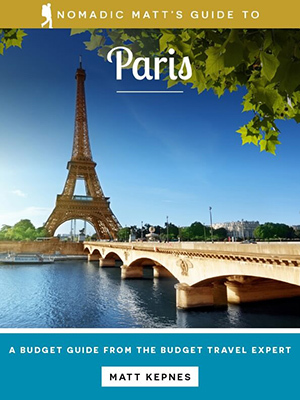 You’ll find suggested itineraries, budgets, ways to save money, on- and off-the-beaten-path things to see and do, nontouristy restaurants, markets, and bars, and much more! Click here to learn more and purchase the book. Get one of our comprehensive destination guides featuring logistical tips, things to see and do, where to stay, eat, and much more! 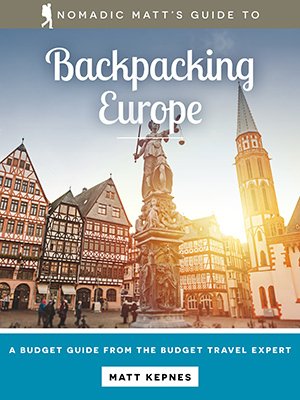 This book will help you navigate Europe like a local, avoid the crowds, and save money so you can travel cheaper, better, and smarter! I’ll show you off the beaten path knowledge to help you move around the city, get away from the tourists, and find the places listed in no other guidebook. I used my near decade of personal experience and expert knowledge to help you get off the beaten path and into the little secret spots free of tourists. 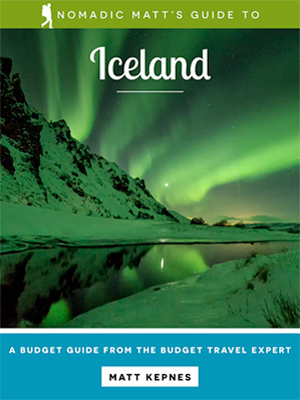 You’ll see the local side of Iceland as I take you off the tourist trail, save you money, and give you tips and tricks not found in mass market guidebooks. 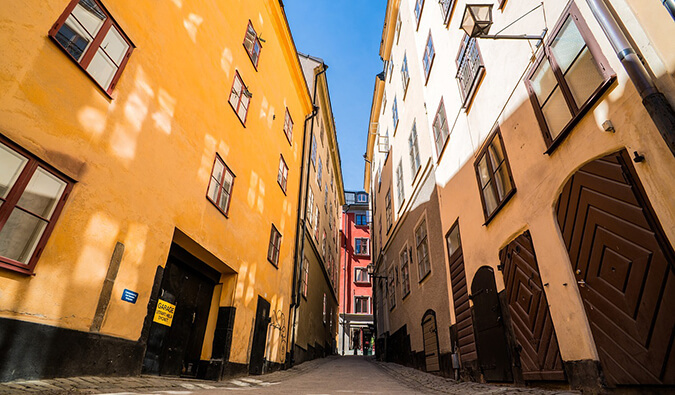 Stockholm can be a very expensive place to visit but with a few good tricks and hacks, you can easily have an affordable visit to one of the most beautiful cities in the world. 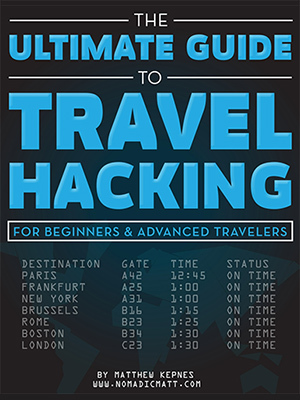 You’ll learn the tips and tricks travel insiders use to travel anywhere they want for nothing. This guide will save you hundreds of dollars year after year for the rest of your life! 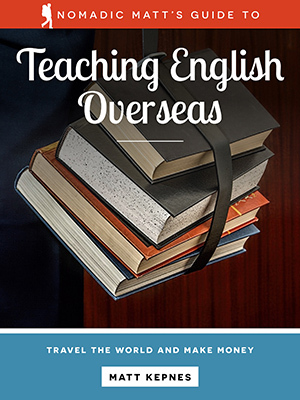 This 166-page book will give you the tools you need to travel the world and work overseas by doing something you do every day: speak English. 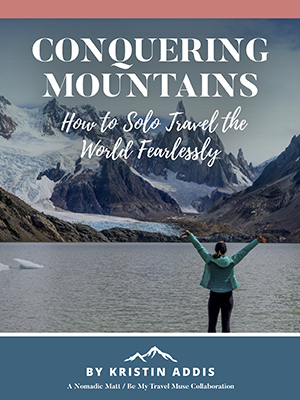 The ultimate guide for solo female travelers, giving you the information you need as a woman to plan an amazing trip and be a fearless and informed traveler.